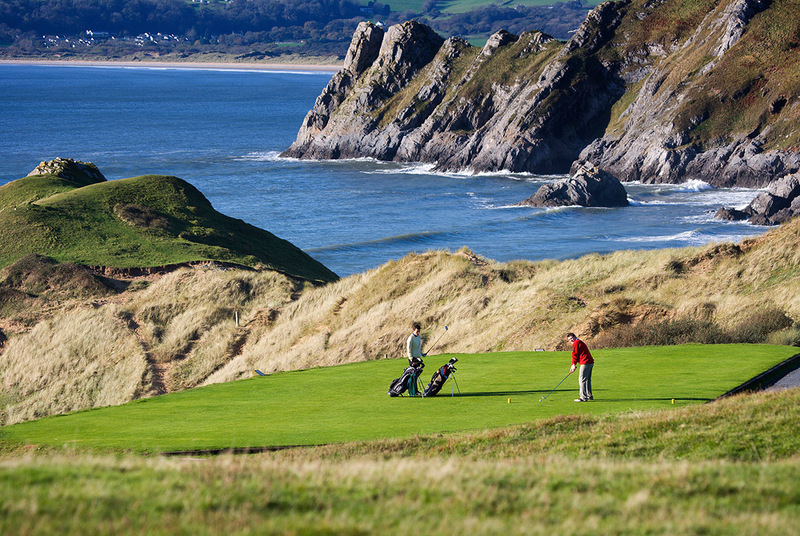 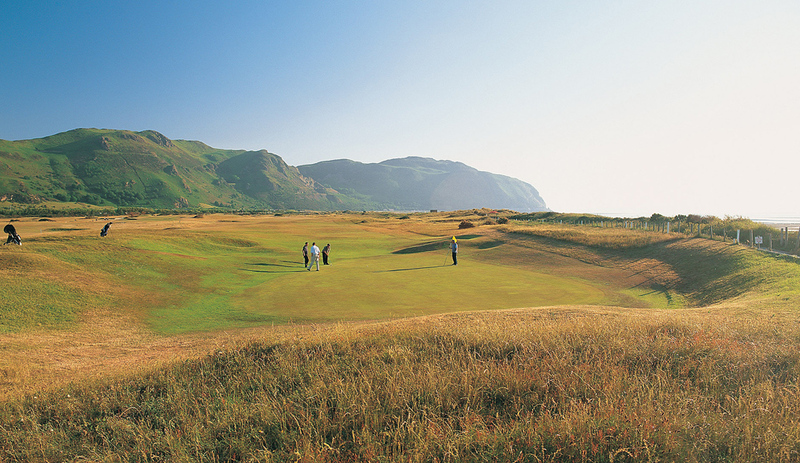 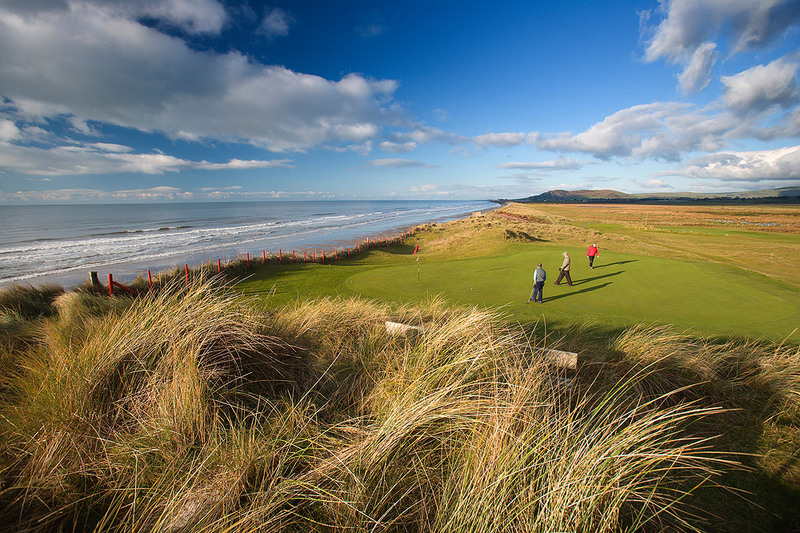 Explore the best of Wales & Welsh Golf with our Classic Links Tour. 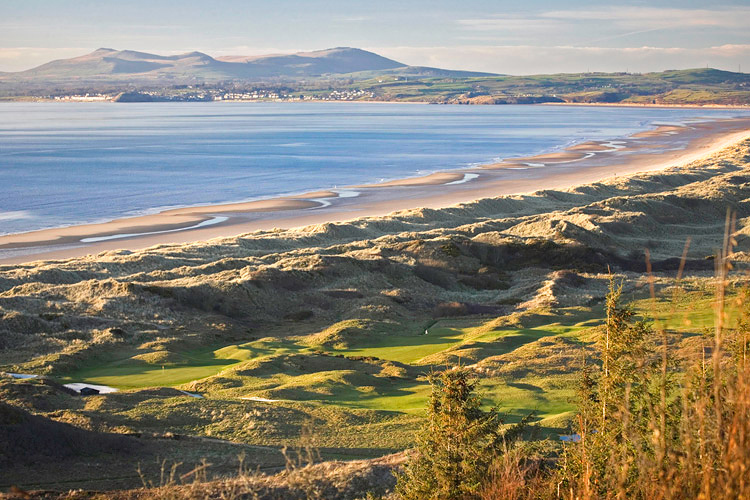 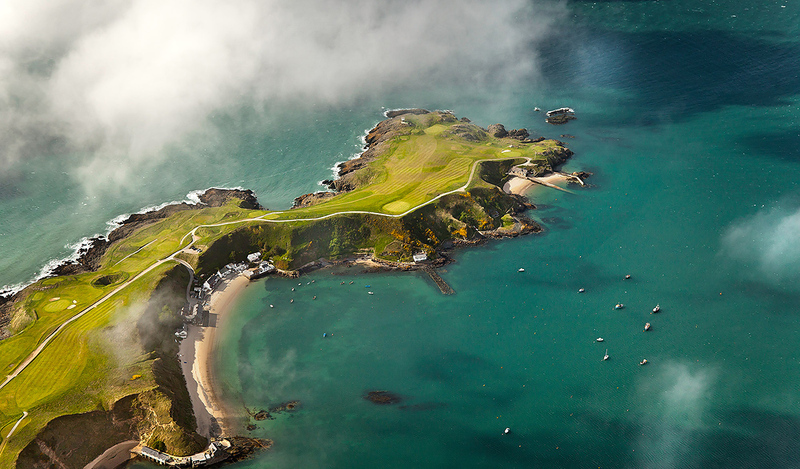 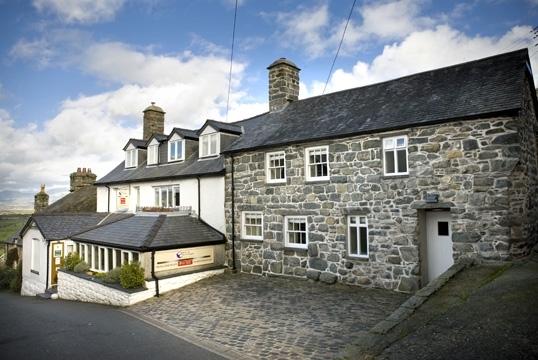 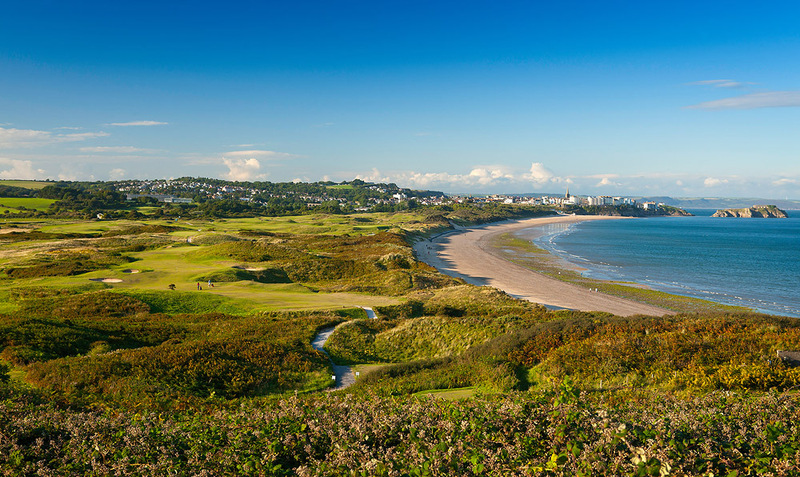 Book this tour and experience the outstanding scenery of both North & South Wales along with fantastic links golf courses from Nefyn to Royal Porthcawl with luxury accommodation as you travel and play. 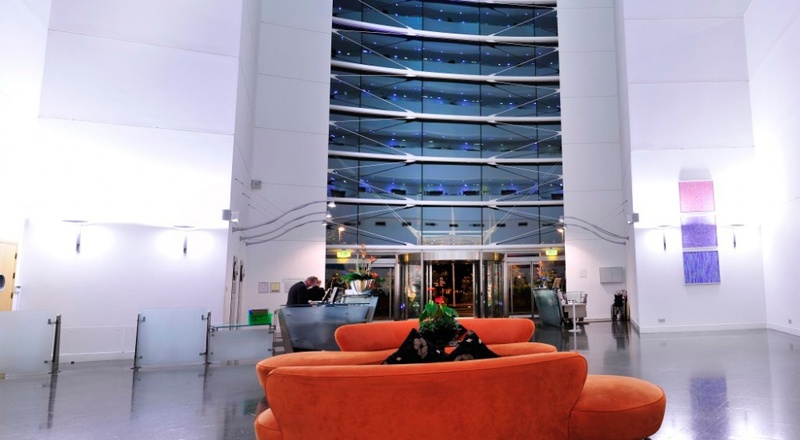 Following your golf continue east to Cardiff and your hotel the St Davids Hotel & Spa. 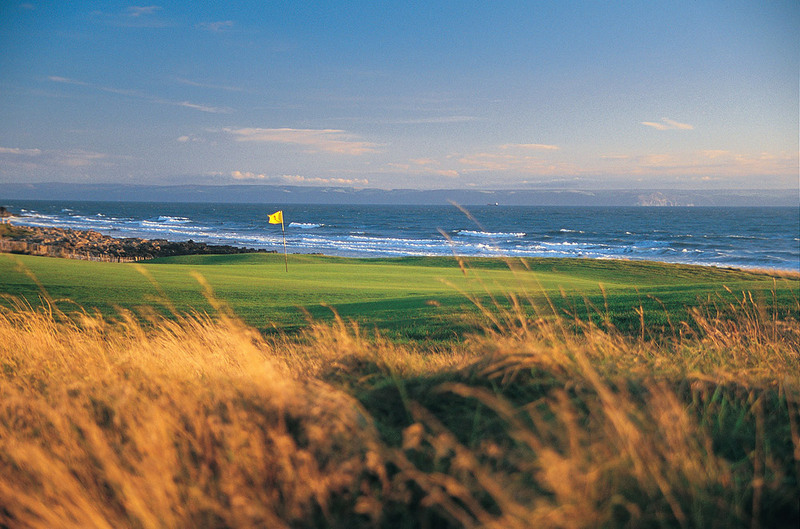 Your final days golf at Wales’s number one course Royal Porthcawl.